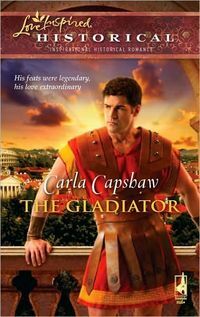 He won his fame�and his freedom�in the gory pits of Rome's Colosseum. Yet the greatest challenge for once-legendary gladiator Caros Viriathos comes to him through a slave. His slave, the beautiful and mysterious Pelonia Valeria. Her secret brings danger to his household but offers Caros a love like he's never known�.